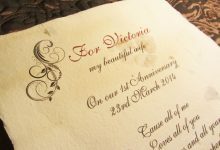 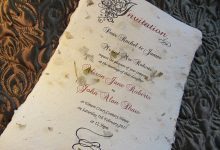 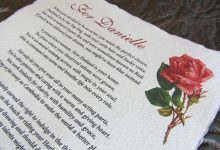 Unique romantic gifts on real parchment – poems, anniversaries, special occasions, new births, romantic gifts, certificates, wedding vows, engagement proposals and wedding invitations on scrolls. 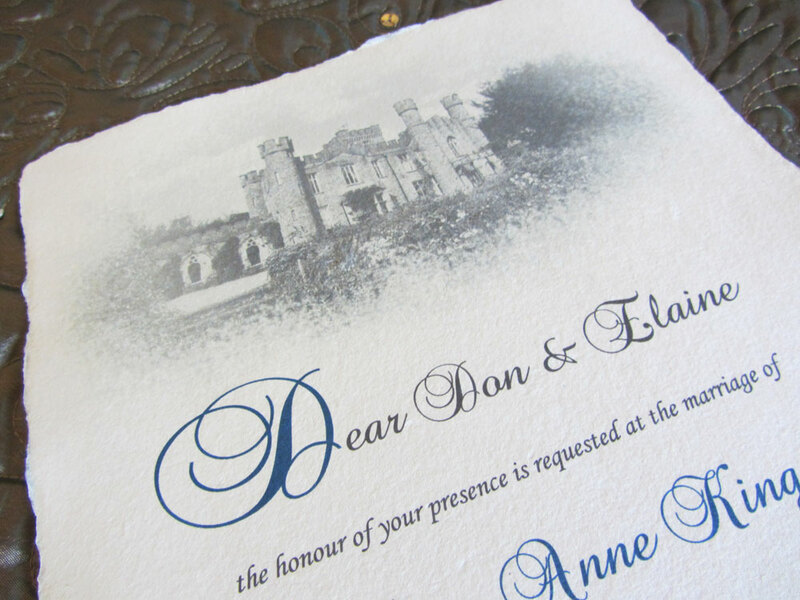 Welcome to Timeless Style. 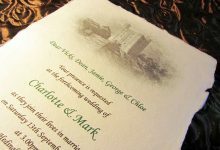 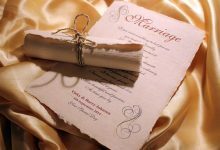 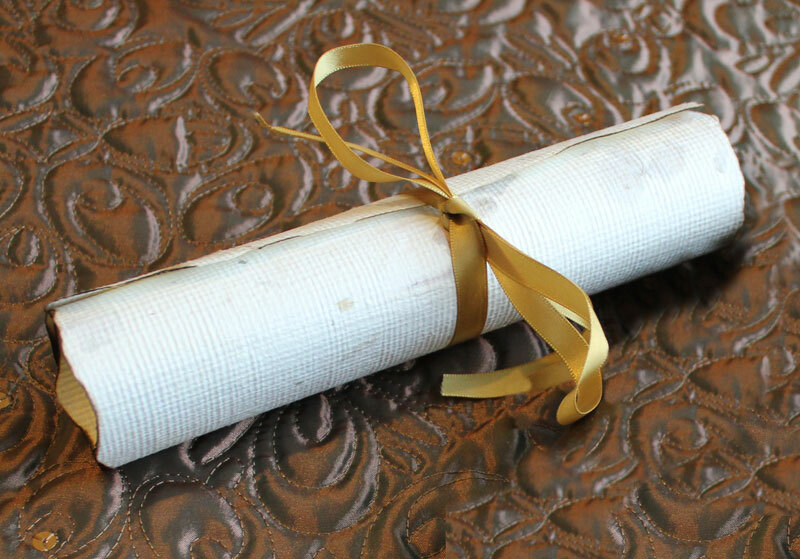 We make real parchment scrolls for romantic gifts, wedding stationery, anniversaries, commemoration of special occasions and certificates. 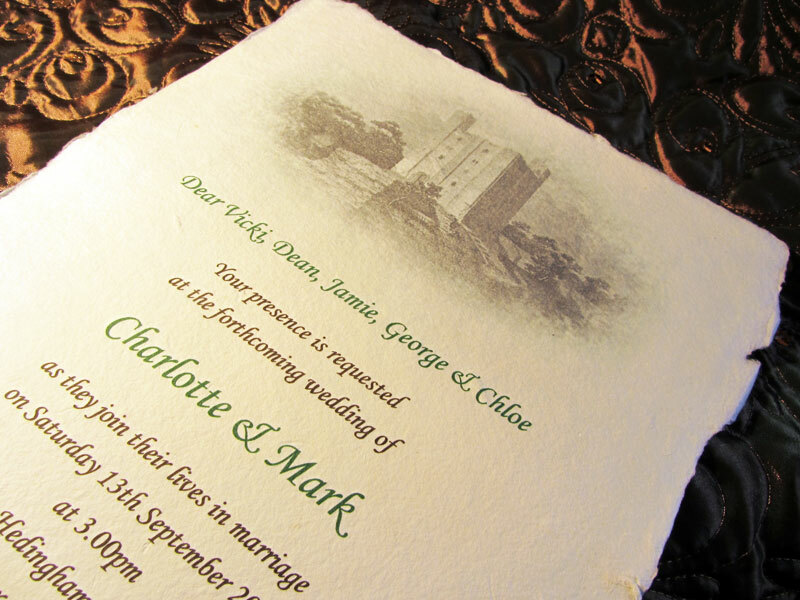 Each scroll is custom-designed for you to meet your personal requirements. 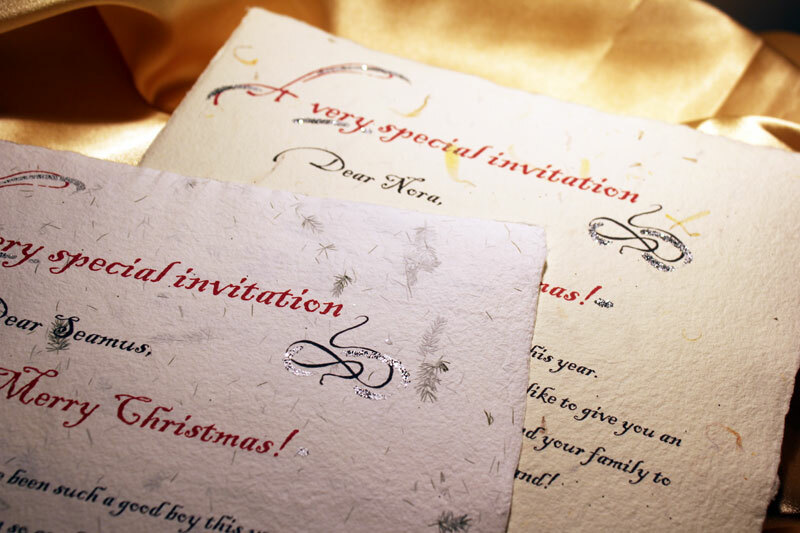 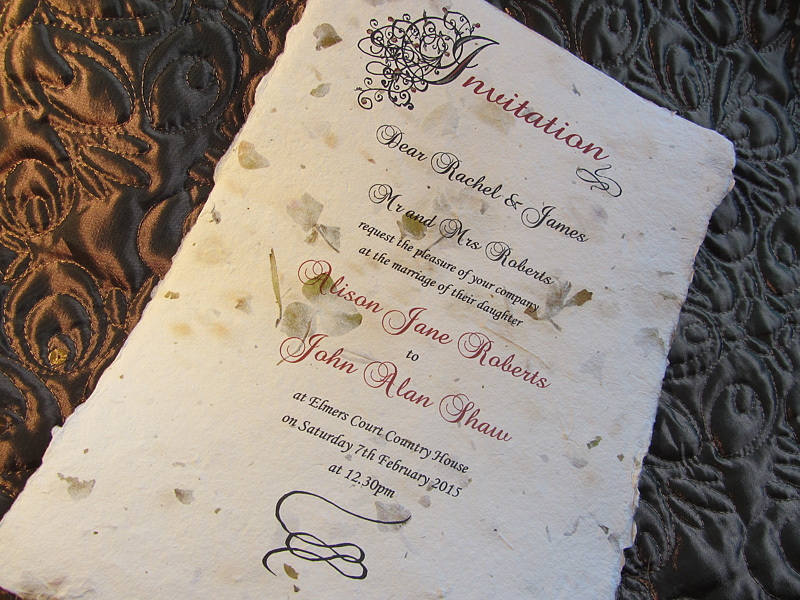 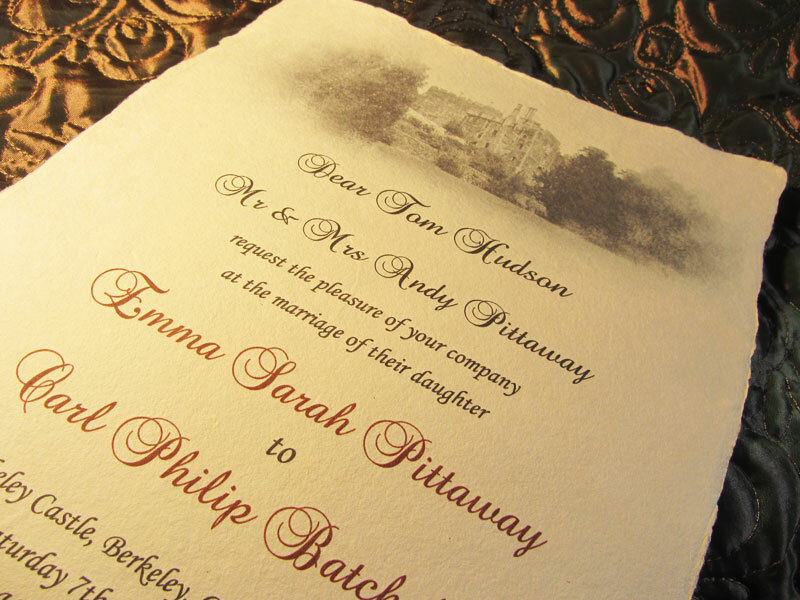 You will receive design proofs for your approval before we print your scrolls. 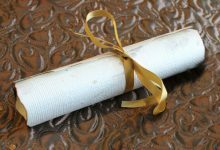 Real parchment scrolls make wonderful and unique romantic gifts for a wife, husband, partner or for friends and relatives. 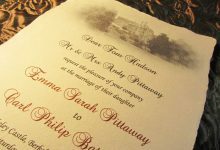 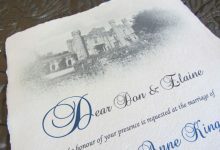 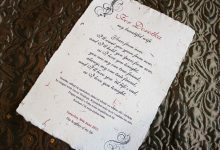 They also make the most elegant wedding invitations, place settings, rsvp cards and other stationery associated with weddings. 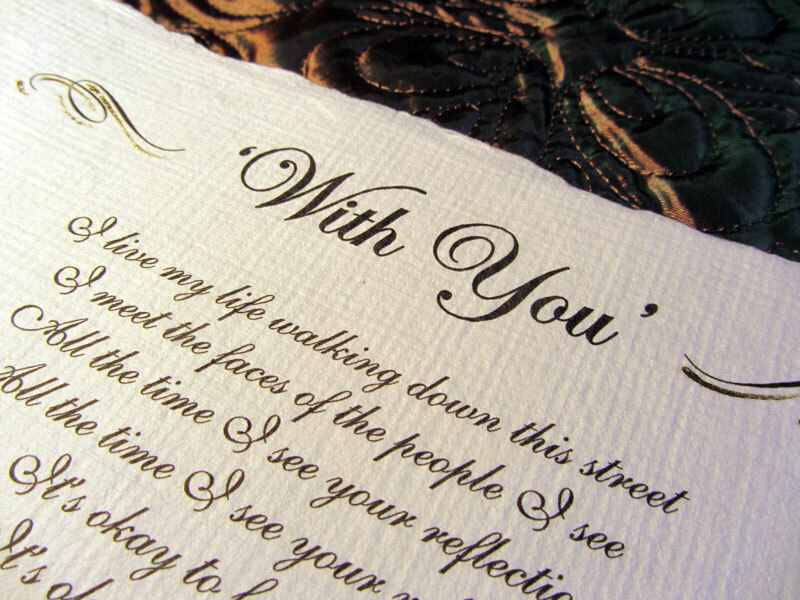 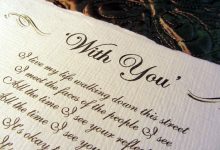 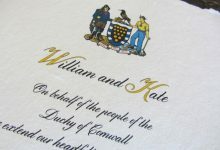 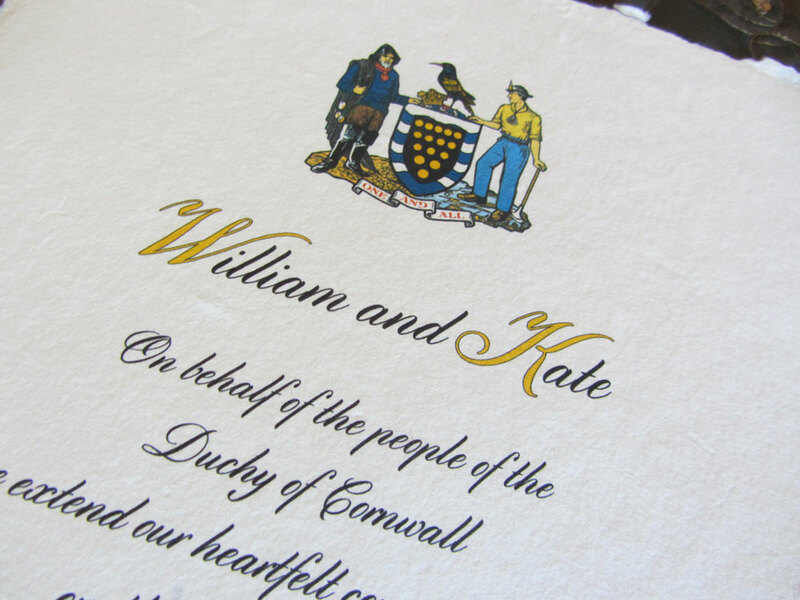 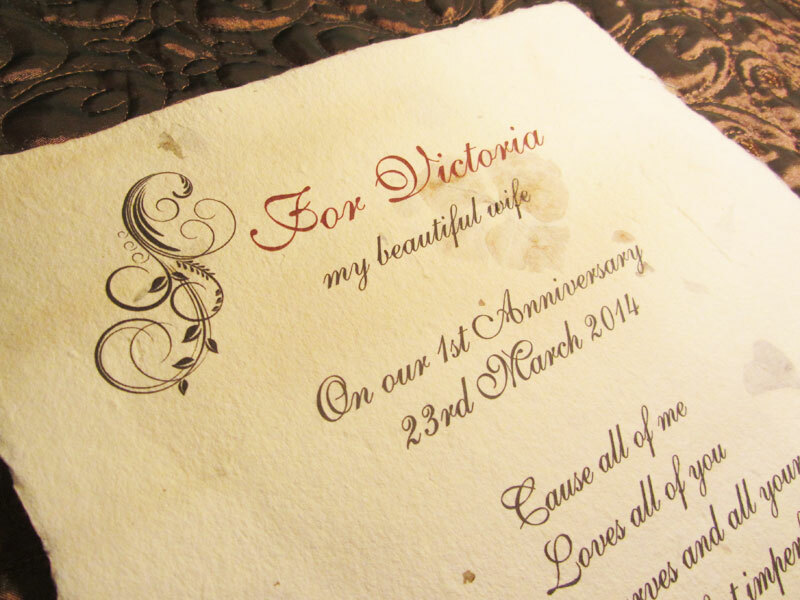 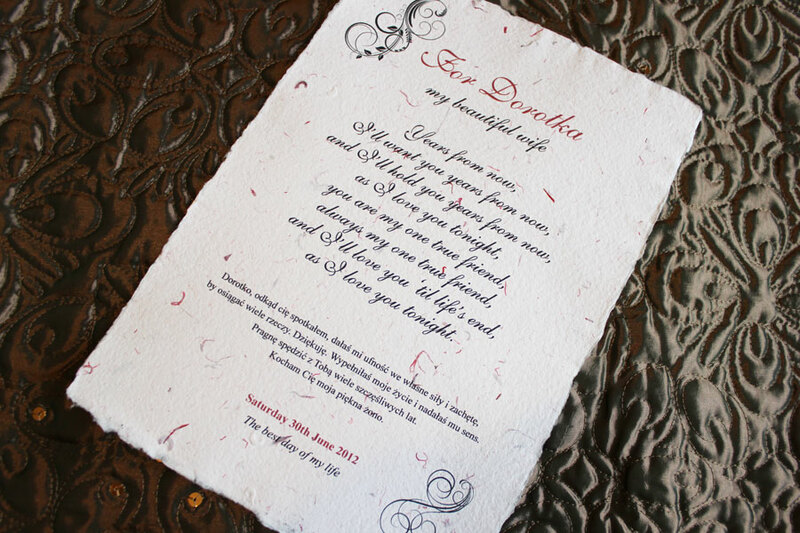 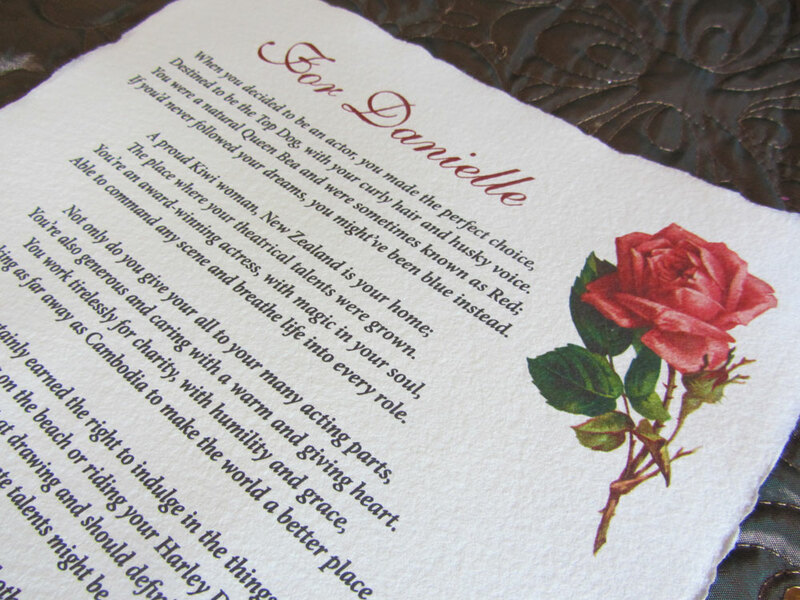 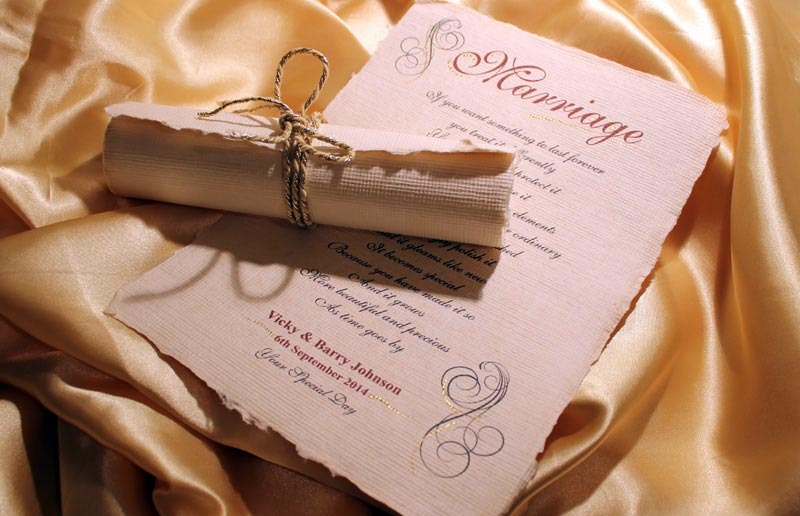 A real parchment scroll with your wedding vows wording is a wonderful and romantic keepsake.